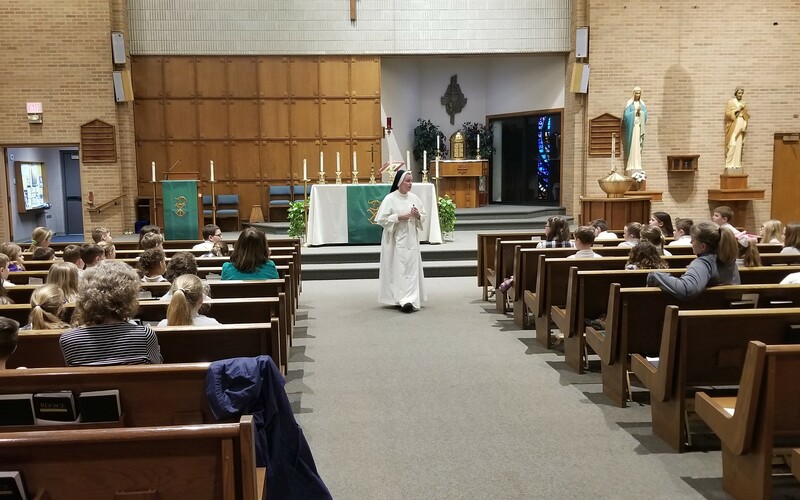 Dominican Sister talking to the school children about Consecrated Religious Life. 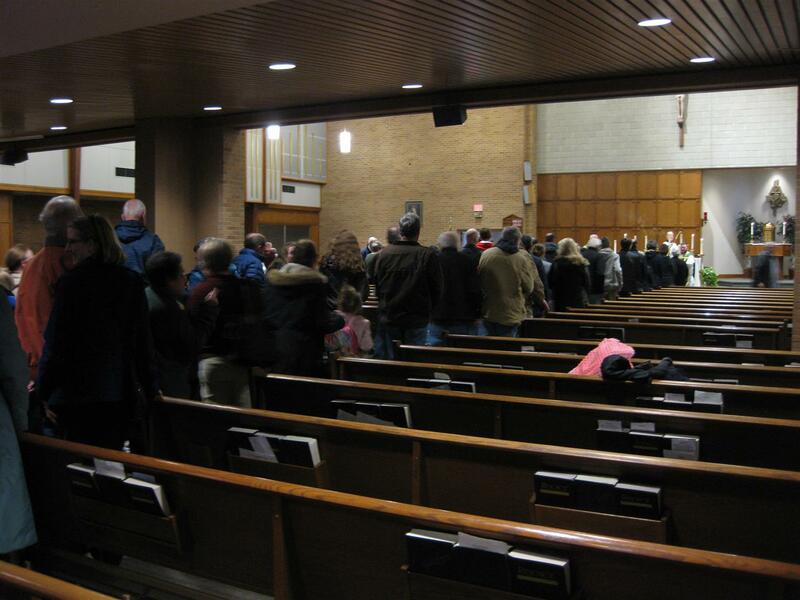 St. Brigid has been a wonderful Catholic Parish community for the last 168 years. 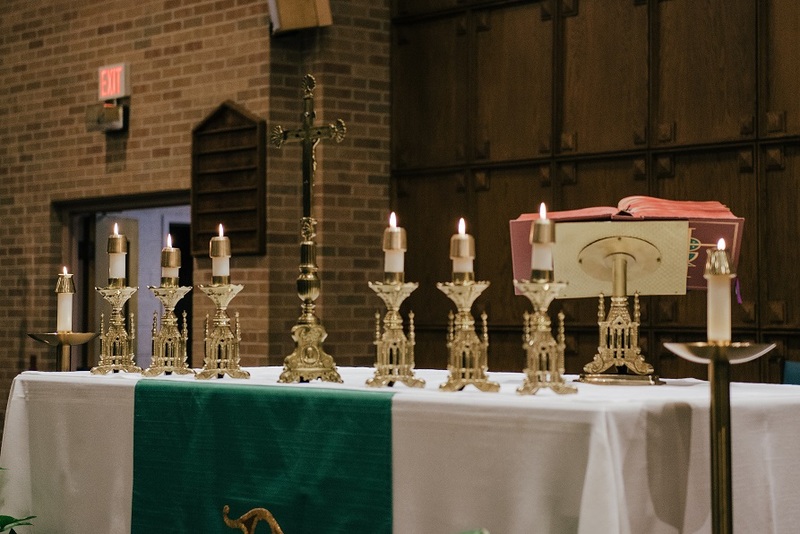 Founded in 1849, it has sought to serve the needs of our own parish community, to respond to the many needs of the larger community of Xenia, and continues to reach out even beyond our parish and city boundaries. 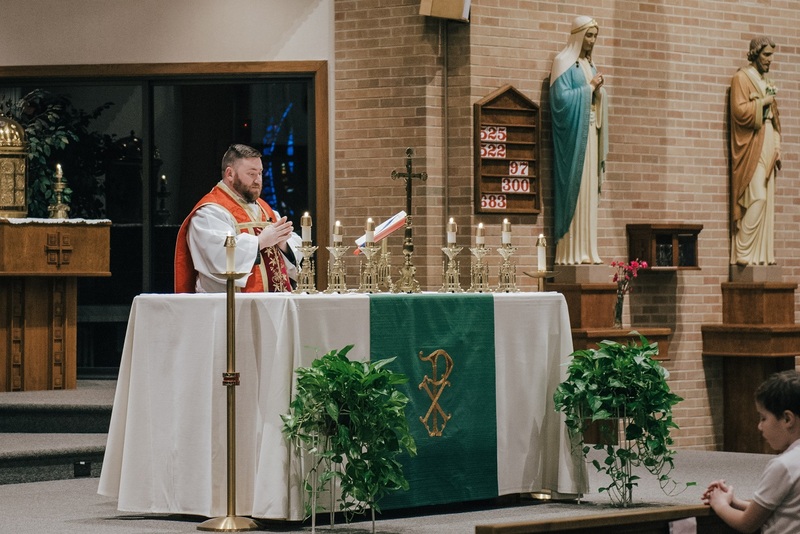 We are now part of a pastoral region with St. Augustine in Jamestown and St. Paul in Yellow Springs. We rejoice that you have taken the time to check us out. 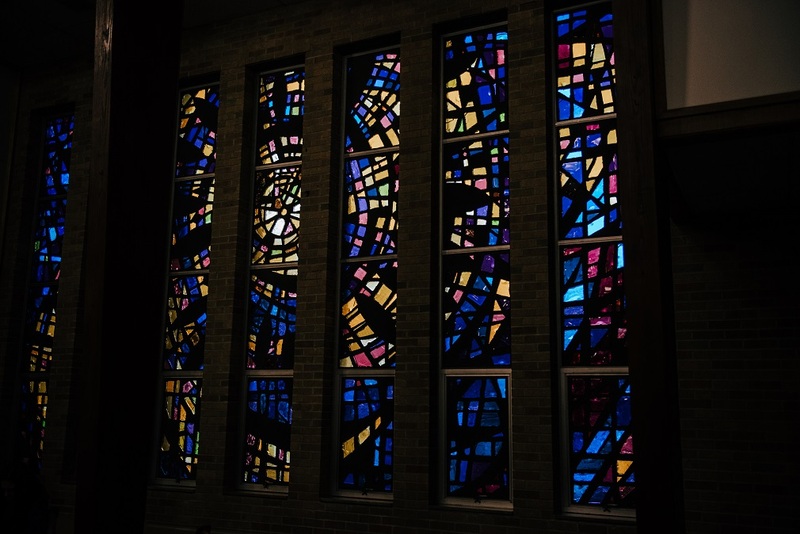 Whether you are a long-standing member of the Parish, or of more recent vintage, or just happened to check us out today – WELCOME! You are most welcome to explore this website which seeks to help you familiarize yourselves to the life of our community, connect you to specific ministries. and to other connected sites. If you have any questions, simply call the Office (937-372-3193), talk to the Pastor, or any one of the staff or contacts listed for each area of ministry. What a great community! 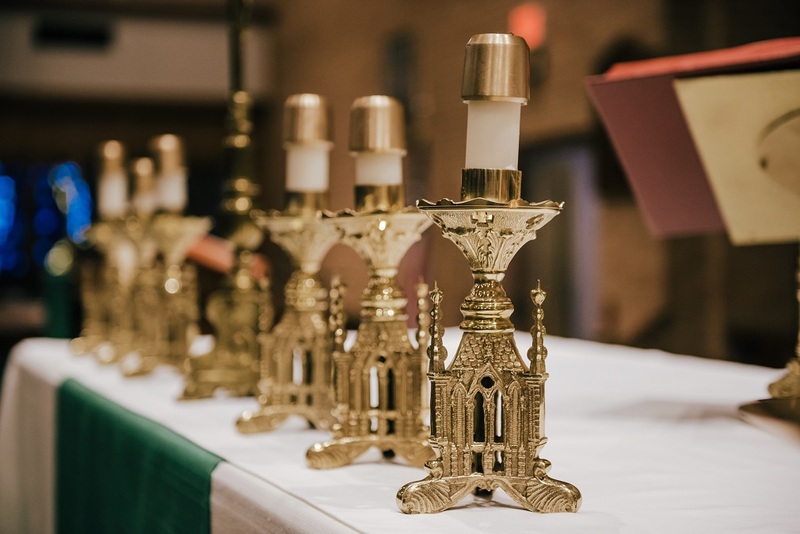 We are a parish of about 1000 households who remain committed to being present to parishioners and others alike, to bringing the word, light, compassion, love and care of the Lord to all who connect with us. 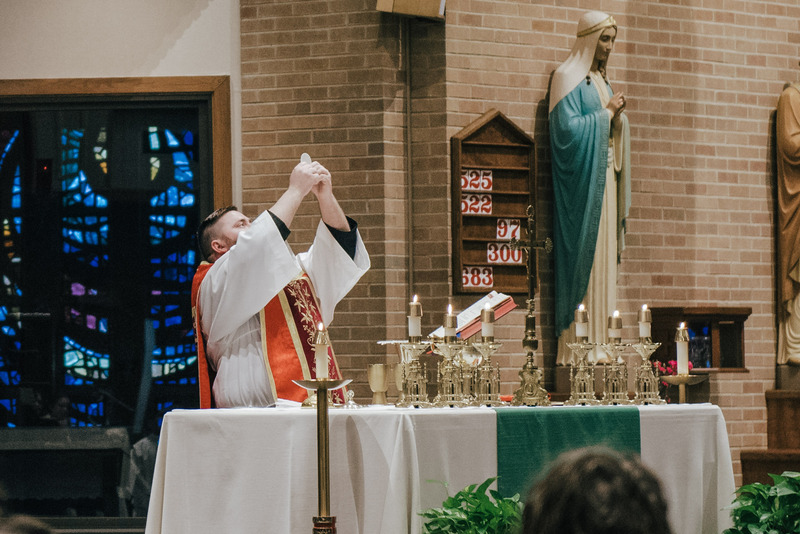 So, come and make yourself “at home” with us, and learn with us to listen to the Lord, care for his people, and walk together in faith and hope. 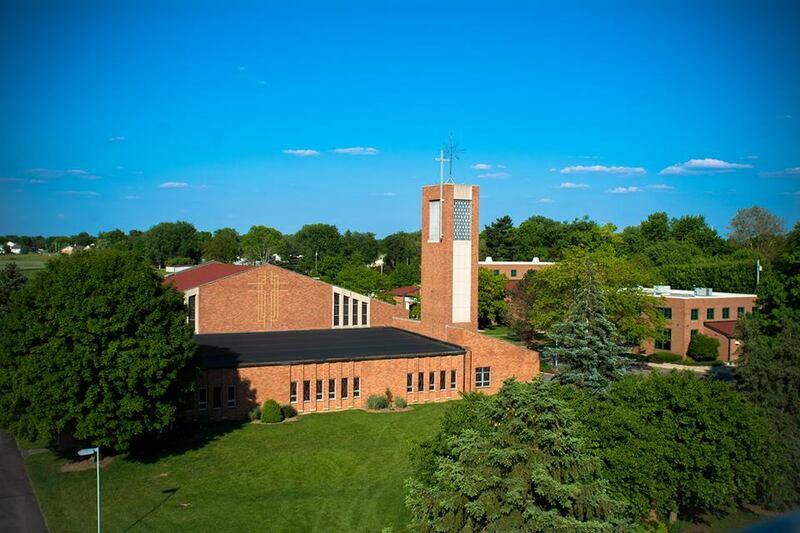 St. Brigid Parish is a welcoming Catholic community which brings Christ to all through life-giving worship, faith-based and academic education, local and global outreach, and service to others through a variety of ministries. 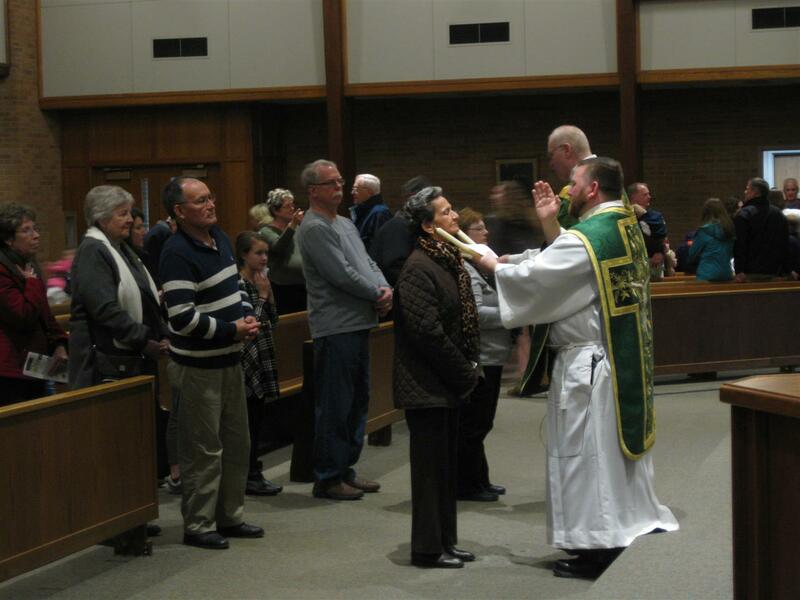 We are a Catholic faith-filled community that celebrates a sacramental life to bring the love of God to all.